Statistics back up the view that Dale Steyn is Test cricket’s greatest-ever strike bowler. Since when did we become England? I thought I was living in England and that the team being written about and spoken about was England. 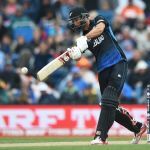 How cruel of the cricketing gods that it would be a native of South Africa who would crush South Africa’s hopes of a first ever World Cup final. 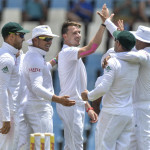 South Africa’s build up has been first class and everything a public demands from a champion team – on and off the field. 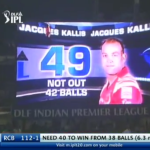 Jacques Kallis’s Big Bash T20 debut in Australia showed him to be an even better cricketer than his remarkable career statistics. 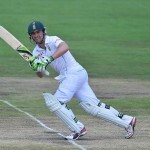 AB de Villiers is the best batsman in international cricket – and he is South African. 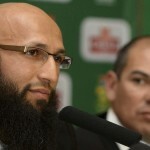 Hashim Amla, as the Test captain, should have been appointed the national leader in all three formats.